The Independence football team improved its record to 4-1 on Thursday by breaking open a close game in the second half. 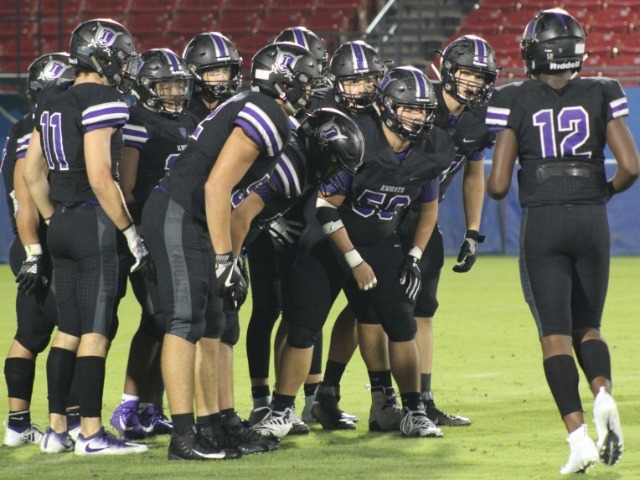 The Knights, who are now 2-0 in District 5-5A Division I, scored 21 straight points in the second half in a 35-14 victory over Heritage. After leading 14-7 at the half, Independence started the third quarter with an eight-play, 60-yard drive capped by Mason Lewis' three-yard touchdown run. 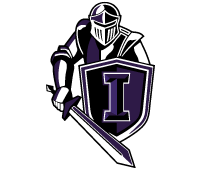 After the Independence defense intercepted a pass, the Knights drove for another score. Quarterback Braylon Braxton completed a 13-yard touchdown pass to K.C. Wilkinson to extend Independence's lead to 28-7. A 33-yard touchdown run by Mason Lewis at the start of the fourth quarter made it 35-7. Independence running back Logan Brungardt rushed 14 times for 103 yards in the game. It was the fourth game that Brungardt has topped the 100-yard rushing mark this season. Independence next plays on Friday, Oct. 12, against Lone Star. Kickoff is at 7 p.m. at the Ford Center.